Ranked among the top 10 pharmaceutical markets in the world, Canada also hosts a significant number of large pharmaceutical companies in the Ontario region. 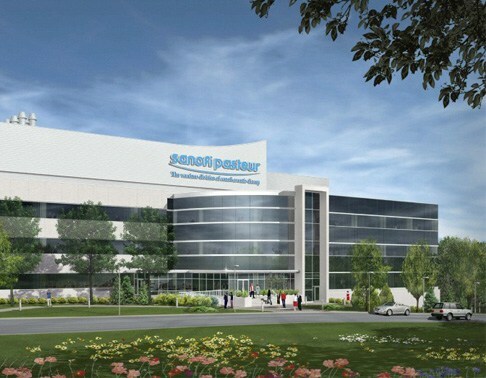 Last year, Sanofi announced a historic investment of €500 million to build a connected plant in Toronto, which will serve as a pilot project for other production sites around the world. PROEX INC., a subsidiary of the ALTEN group, actively supports these innovative projects in the region. The province of Ontorio is undoubtedly Canada’s largest centre of life science activity. The collaborative ecosystem of partners – hospitals, research centres, universities, incubators, SMEs, scientists and multinationals – is very efficient. The province has more pharmaceutical companies than any other Canadian province, including global companies such as GlaxoSmithKline and Sanofi Pasteur and local companies such as Apotex. With more than 1900 companies and more than 60,000 employees, the sector generates revenues of more than $38 million per year in this province. The pharmaceutical sector alone generates $25 billion of this revenue and employs about 28,000 people (55% of all jobs in the pharmaceutical industry in Canada). This reputation is also due to the fact that Ontario has six universities associated with medical schools, including the University of Toronto, one of the largest medical schools in North America. As well, four of the top ten Canadian hospitals are located in Ontario, generating more than $2.6 billion in research revenues. 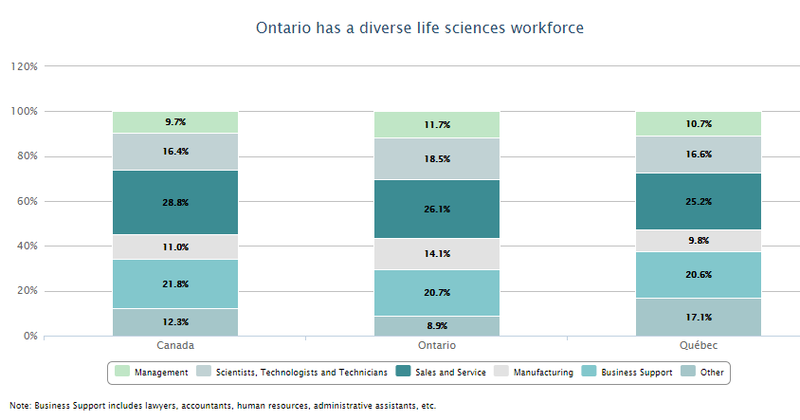 One of the reasons for these discoveries is that Ontario has a very dynamic R&D activity. Approximately 49.1% of Canadian R&D spending in the pharmaceutical sector is done in this province. According to Research Infosource, the Canadian pharmaceutical industry ranks third, behind the aerospace and information technology (IT) sectors, in terms of R&D intensity. 21 pharmaceutical and biotechnology companies are listed in the Top 100 most expensive R&D companies in Canada in 2017. On April 12, 2018, Sanofi announced a $500 million investment plan for the construction of a new facility in Toronto (North York): the Building 100 project, one of the largest investments in Sanofi’s global industrial network. This exceptional project is in fact an extension of the Toronto site (one of the group’s largest sites in the world behind Val-de-Reuil in France). The new building, which is at the cutting edge of technology and equipped with very high automation, will increase the production rate of vaccines composed of the 5 pertussis antigens (5-acP) and then diphtheria and tetanus vaccines. One of the final projects would even be to combine these three vaccines into a single shot. The construction of the new high-technology building is expected to be completed in 2021. New hires are expected to be made to increase the workforce by more than 1400 employees. “Big data and artificial intelligence give for the first time the possibility to simulate biological processes more complex than chemical production.” Philippe Luscan, Executive Vice President, Global Industrial Affairs at Sanofi. Sanofi’s technical teams will be able to observe the operation of the production line in real time and carry out preventive maintenance, thanks to data provided by sensors and processed using artificial intelligence. With a historical relationship of more than 20 years, the ALTEN group’s expertise in the pharmaceutical industrial environment is recognized by our client to support it in this innovative project. In addition to a rewarding professional experience, our consultants benefit from a pleasant living environment. Toronto, also known as Little New York, is the most cosmopolitan city in the world. 46% of its 2.5 million citizens were born abroad and the city continues to welcome 100,000 people from abroad per year. Toronto has always encouraged its residents to preserve their cultural uniqueness. Moreover, the city is full of districts that have their own cultural identity. 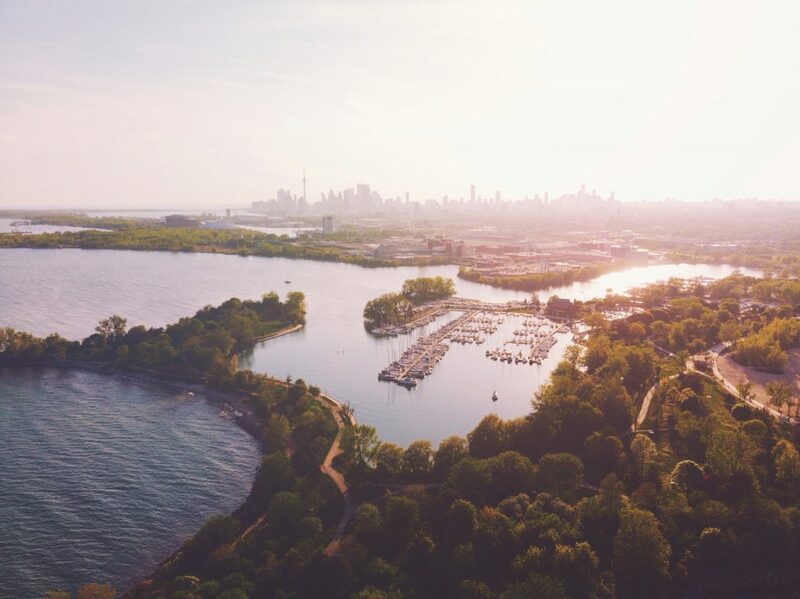 The living environment is very attractive: Toronto is a very airy city, summers are pleasant (around 30 C°), Lake Ontario has beaches, tourist destinations are relatively close (3 hours from Miami, 4 hours from Cuba…). In winter, is it rather cold (-10/-15 C°) but, like many cities in Canada, Toronto has huge underground corridors linking buildings to subway stations and shops.